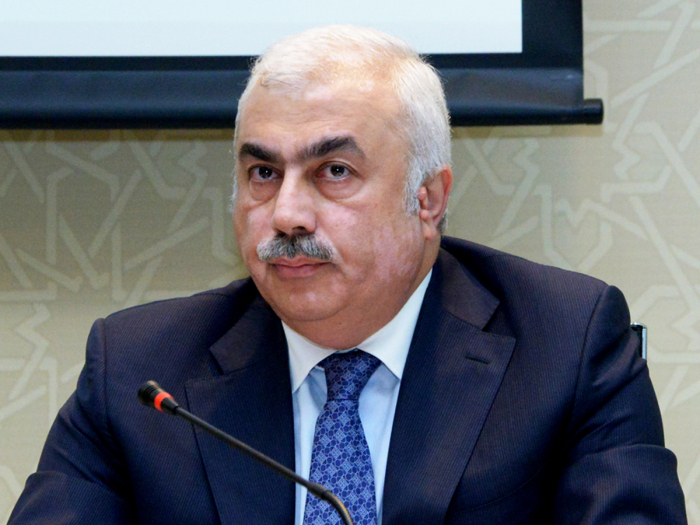 Improving Azerbaijan’s position in global rankings shows effectiveness of the steps taken in this direction, said Niyazi Safarov, Azerbaijan’s deputy economy minister, Trend reports April 5. He made the remarks at the presentation of the website of the Commission on Business Environment and International Ratings and the Platform for Dialogue between the State and Business in Baku. He stressed that the creation of the website and the platform speak of the support and attention shown by Azerbaijani President Ilham Aliyev to entrepreneurs. He added that ensuring sustainable development of the economy, a competitive economy, strengthening the export potential, providing employment, developing entrepreneurship are the basis of state policy. Safarov further noted the importance of public procurement, adding that this affects the development of the country’s economic potential, social spheres and so on. He also reminded that a website on public procurement was created in March.